For families and couples looking for a fun-filled holiday on the wonderful island of Tenerife, the Apartamentos Aguamar is a perfect choice. Located in the resort of Los Cristianos, the apartments just a short walk from the town centre and the beach. 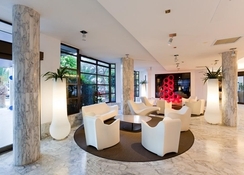 All apartments are tastefully designed and offer a pleasant stay while the on-site restaurant bars ensure that guests can dine and relax in style. The Apartamentos Aguamar comes with a large outdoor pool and plenty of activities and entertainment for guests to make the most of their stay here. With golf courses, beaches and many other attractions in the area, this is the perfect getaway for all. 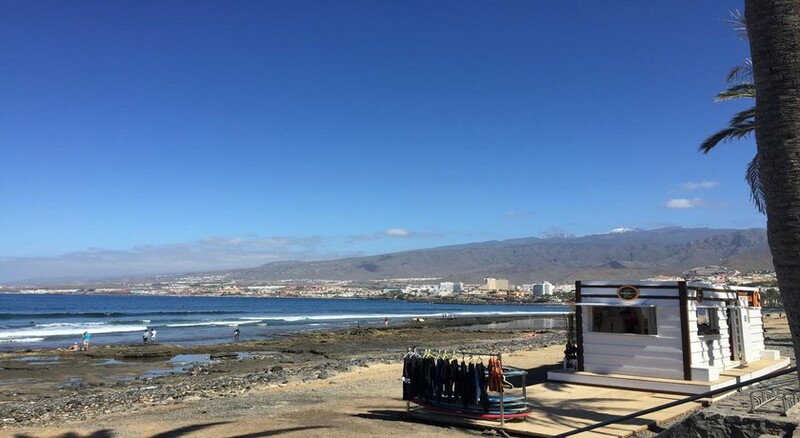 The bustling resort of Los Cristianos is home to the Apartamentos Aguamar, ensuring guests have quick and simple access to all that they need. With shopping centres, shops, bars and restaurants within reach, guests have plenty of choice and with beaches offering water sports, thrill seekers can get their fix. There is a monkey park nearby, a golf course and excursions, making this an ideal location for all. 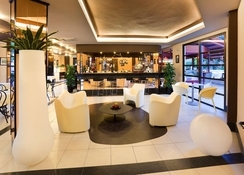 The hotel is 15km from Tenerife South Airport and 78km from Tenerife North Airport. 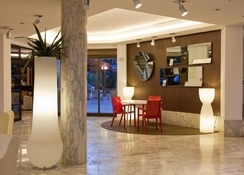 The hotel consists of 140 apartments that come with One or Two Bedrooms. All apartments are spacious, modern and comfortable, giving guests everything they could want from their accommodation. Each room comes with a private bathroom, living and dining room with an American style kitchen. 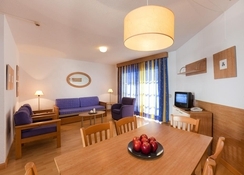 There is a TV and WiFi for guests to enjoy as well as a balcony or terrace. The on-site buffet restaurant is the perfect place to sample a huge selection of breakfast and lunch options while there are local and international dishes available to choose from at dinner. The pool bar serves up a great choice of drink and snacks during the day but if guests are looking for something different then the many restaurants and bars in the area certainly won’t disappoint. Guests can make the most of the spacious, free-form pool as well as the children's section where they can splash around and make their own fun. 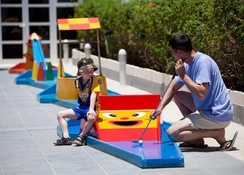 There is a mini golf course on site as well as table tennis and pool while the little ones will love the soft play area and adventure park. Outside of the complex, guests can enjoy the beaches and amazing water sports including a golf course and shopping centres. pleasant hotel & the staff very welcoming, quieter end of Christianos but perfect & would gladly recommend & return! Everything you need in an apartment. Very clean. Views.to the pool but not as far as the sea. Didn't eat in the restaurant so cannot comment on the food. Some nice restaurants near Playa de la Vistas.on Av la Habana.